Eric said: "As for the best places in Galway, there’s two I intensely recommend, for I left half of my wages there every month: the first is the best second-hand bookshop in the country and the second best in Europe (after Oxford’s Blackwell’s second hand department…) and is called Charlie Byrne’s bookshop (www.charliebyrne.com). I cannot recommend this place enough, as they stock out of print university press books and hard to find books on a wide range of topics." It takes a certain time for a bookshop to acquire its own character. Once it reaches this stage, it already has a base of loyal customers who talk about the specific atmosphere of the place and the unique feel. This is what makes them stand apart from the uniform and often a bit sterile mainstream bookshops and the almost obligatory level of eccentricity is not only tolerated but openly praised by the customers. 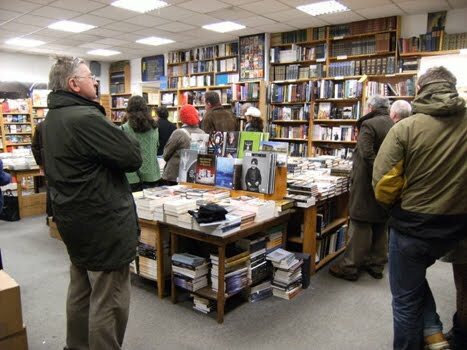 It is also true that it is often difficult to describe what makes the bookshop special as it is related to personal experiences. 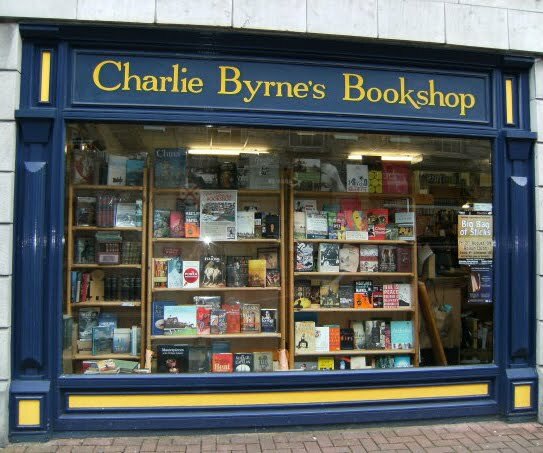 Charlie Byrne’s Bookshop, another traditional gem of a bookshop from the Irish city of Galway, has been around since 1989 and it definitely belongs to this exclusive category of bookshops. The stock of Charlie Byrne's consists of over 50 thousand titles, second-hand, but also new and remainder titles. 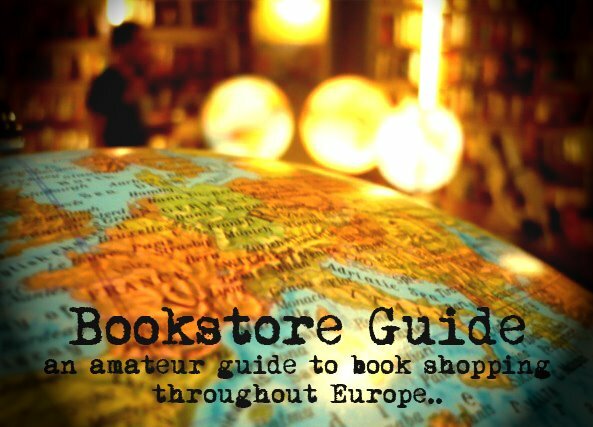 It is the range of the stock which represents the main strength of the bookshop's offer. Fresh new titles share the space with rare out-of-print books which makes for a unique browsing experience. The sections which stand out include Irish interest, art (also music and cinema), history or social sciences (psychology). Should you happen to stumble upon an old book that you no longer need, feel free to get in touch with the manager, Vinny Browne, to let him know about it. Furthermore, make sure you check this bookshop out if in Galway as it is also the right choice if you want to find out what's going on in town - the shop displays posters of many interesting local events and it is also a place where the locals like to meet and chat. Book launches and readings of local authors take place here as well.